Some Apple board members have discussed a CEO succession plan with executive recruiters following Steve Jobs’ departure on medical leave earlier this year, the Wall Street Journal reported Tuesday. The informal discussions were intended to explore the company’s options and not to recruit a new CEO, the report said, citing people familiar with the matter. The directors were not acting on behalf of the full board, the newspaper added. Apple said in January that Jobs would take a medical leave of absence for unspecified reasons. Jobs has now taken multiple leaves, causing concern among some shareholders who fear the company is withholding information related to his health. Apple’s shareholders in February rejected a proposal in which the company would have to disclose a CEO succession planning policy. 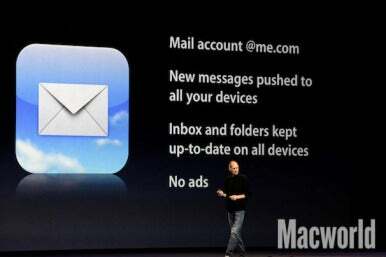 Jobs has appeared at multiple events since going on leave this year, most recently at the Worldwide Developers Conference in June, where he discussed iCloud, iOS 5 and Mac OS X Lion. Apple’s chief operating officer, Tim Cook, has taken over day-to-day operations in Jobs’s absence. Many see Cook as the heir apparent to Jobs, with Philip Schiller, senior vice president of worldwide product marketing, and Jonathan Ive, senior vice president of industrial design, as other potential contenders.